JERUSALEM (JTA) — Israeli Prime Minister Benjamin Netanyahu sent condolences to Russian President Vladimir Putin after at least 10 people were killed in a bombing attack on a St. Petersburg subway. The homemade bomb filled with shrapnel detonated in a moving subway car after Putin had arrived in his hometown for a visit. 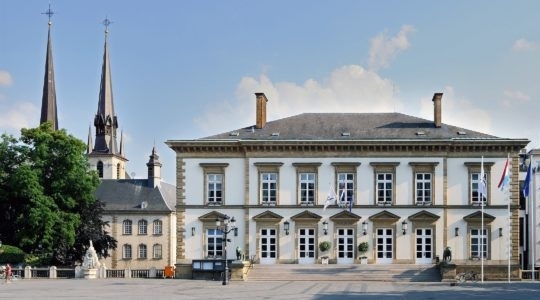 A more powerful bomb was discovered later at a nearby train station and defused. 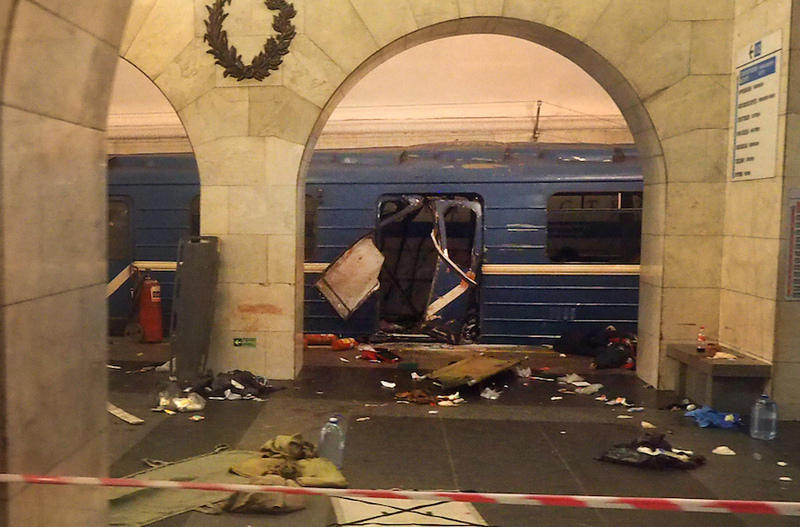 The attack shut down the entire subway system in St. Petersburg, Russia’s second largest city.